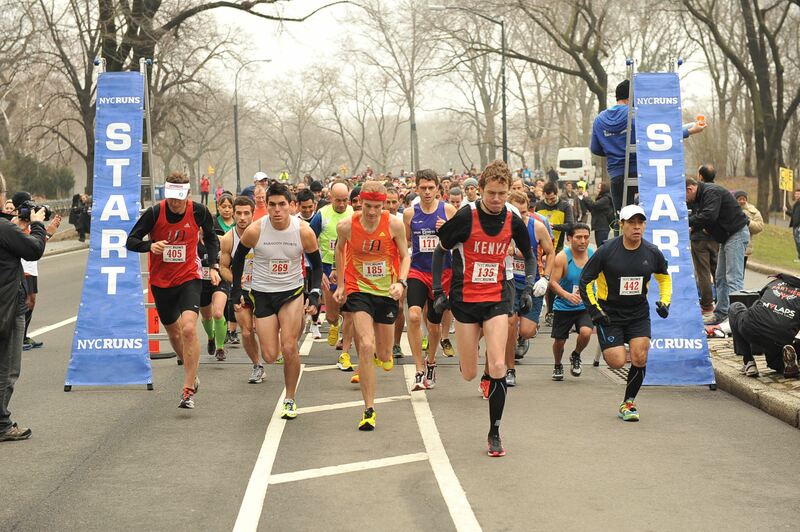 There’s no better time or place than the NYCRUNS Brooklyn Marathon and Half Marathon on October 20 for your first half marathon. 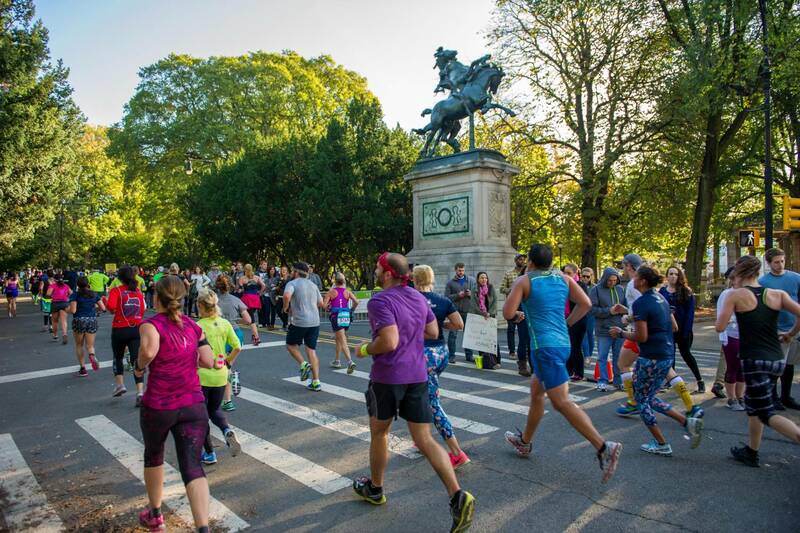 You’ll remember the experience forever: Starting right in front of the Brooklyn Museum, running past Grand Army Plaza, down the side of the Brooklyn Botanical Garden, hitting Ocean Parkway and finishing your race smack in the middle of Prospect Park, cheered by thousands of fellow runners and Brooklynites. 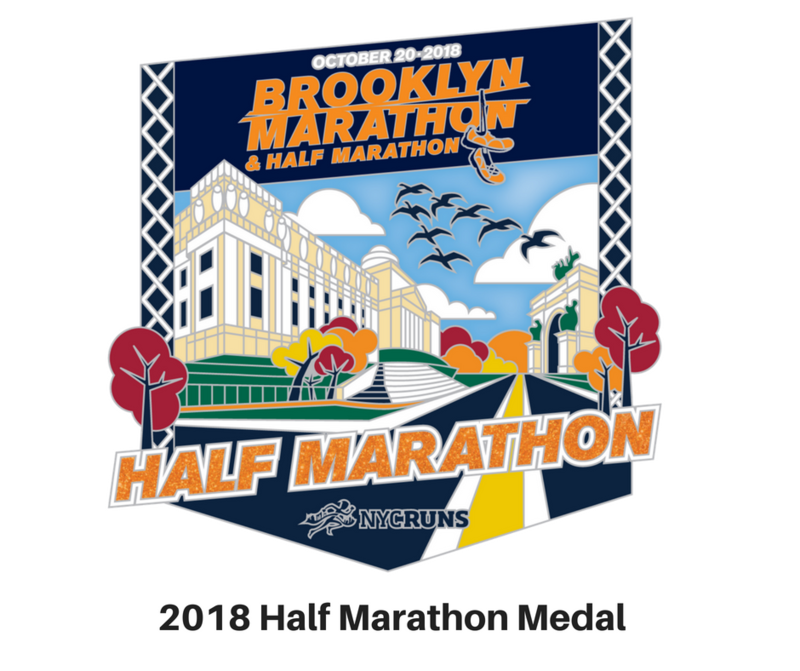 Your memories will be extra special with free race photos, including finish-line video, along with a free long-sleeved Brooklyn-designed finisher shirt you’ll be proud to wear. And the finisher medal? It’s HUGE. Make your “first time” happen right here in Brooklyn, and make it a day to remember! Register before August 30, when the price jumps by $15. This post was sponsored by NYCRUNS. If you would like to reach our readers, please contact us.